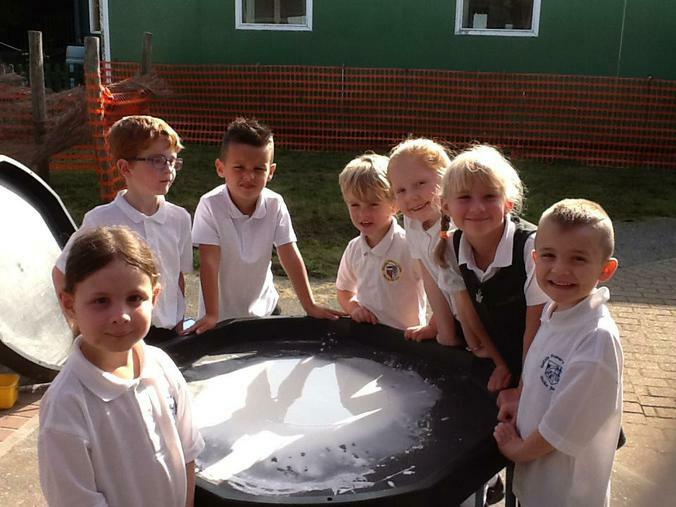 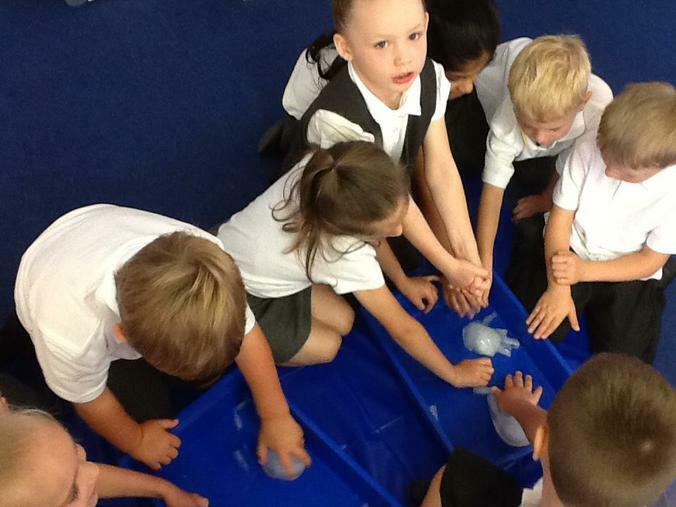 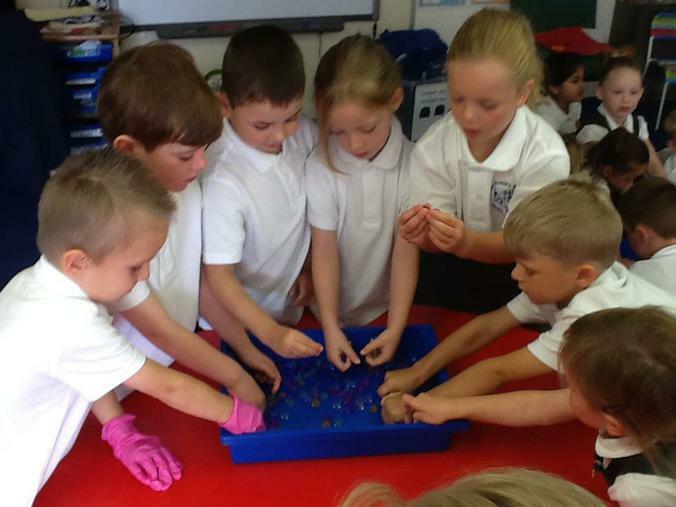 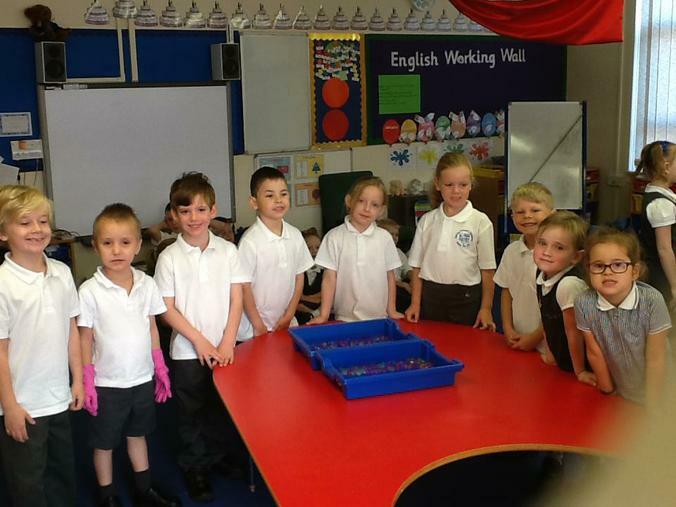 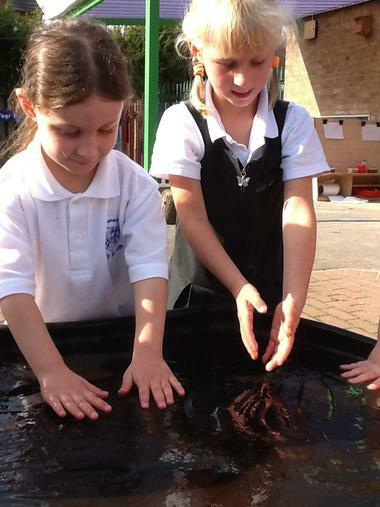 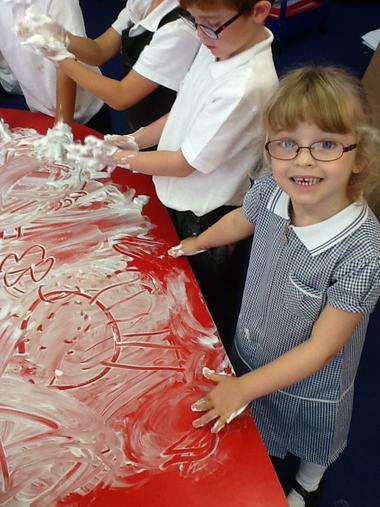 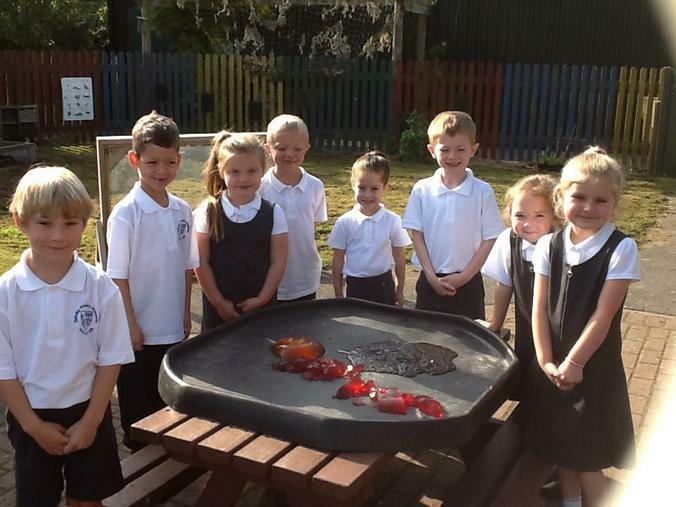 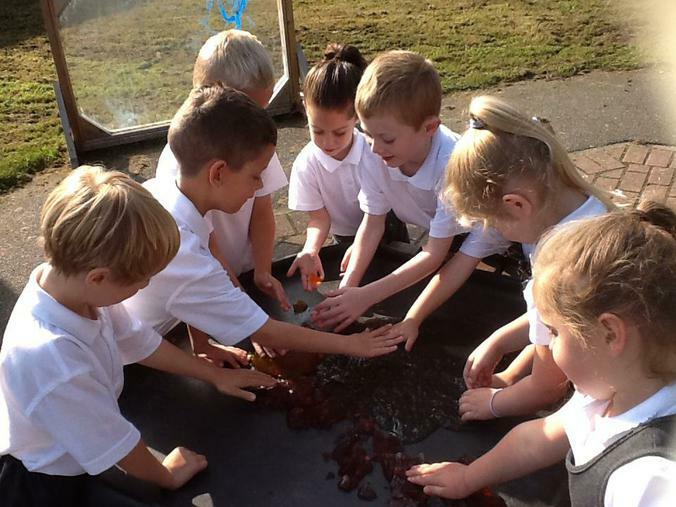 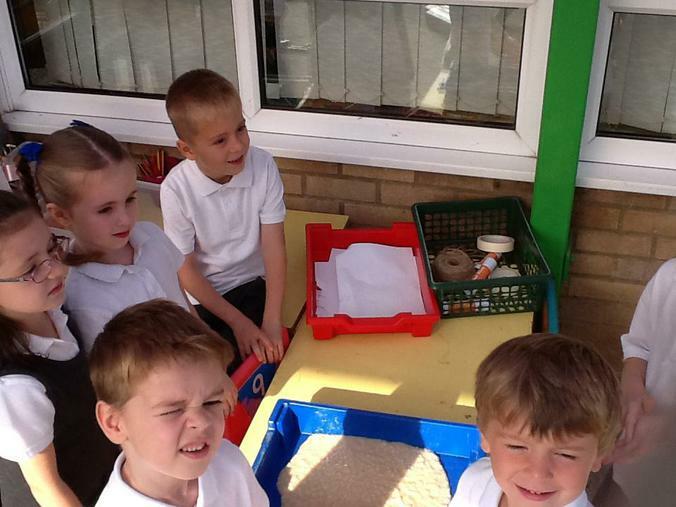 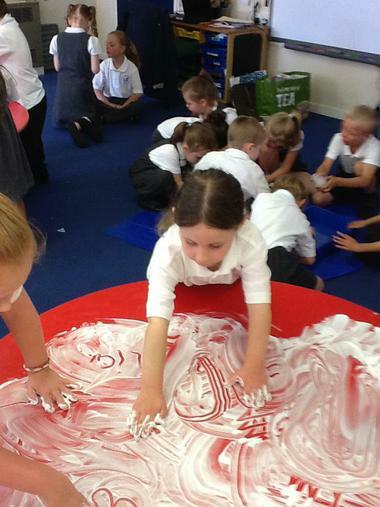 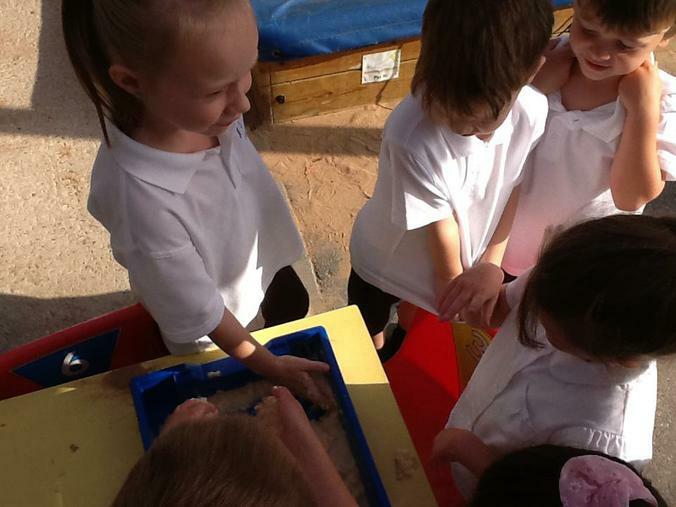 On Thursday 8th September we had a messy mixtures morning with Year 1 as our memorable experience for our project. 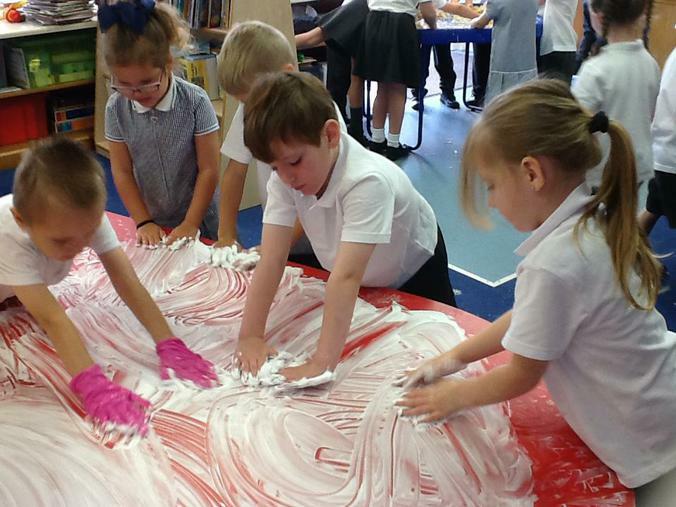 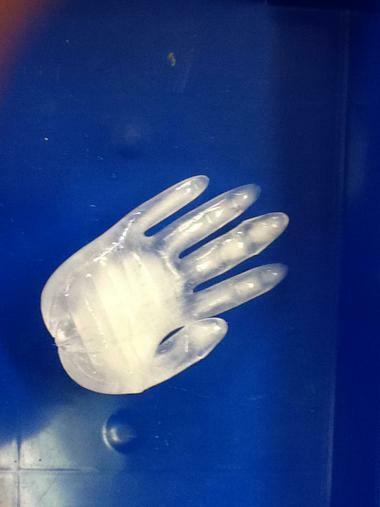 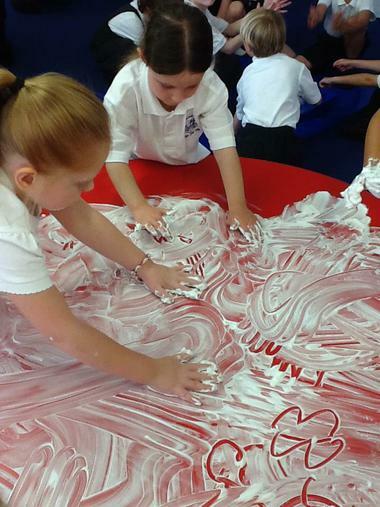 We had to touch lots of different things including jelly, spaghetti, shaving foam, cornflour and jelly marbles. 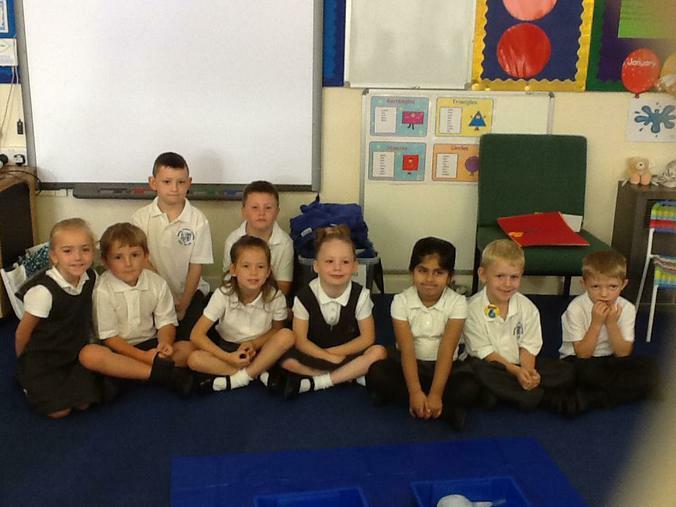 We had to think carefully about which adjective described them the best before doing some thinking and writing with our partner in the opposite class. 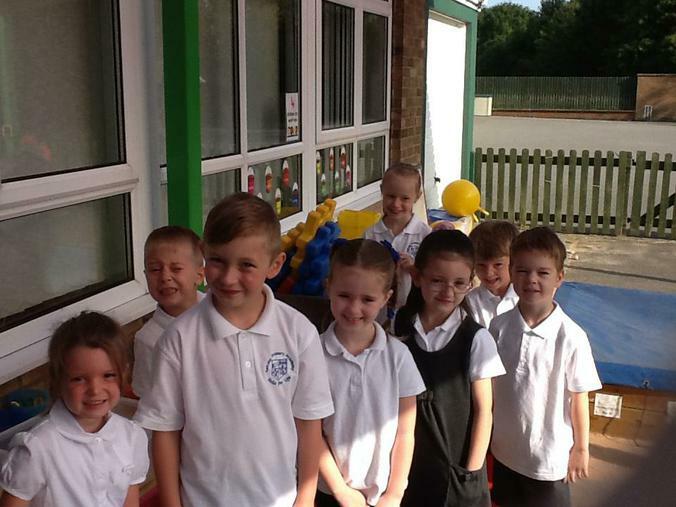 What a great morning we had!